Getting injured at work can be bad enough for you, but then dealing with the issues that come with worker’s compensation can add to your difficulties. While you may want to think your employer will do everything they can to help you, very often the insurance companies involved with your employer entrusted with handling your claim can make things difficult for you. You may find that they pick apart your claim, getting it denied again and again so that you are left with mounting medical bills and time lost at work without pay. Dealing with worker’s compensation can be complex and frustrating, and having a workman’s compensation lawyer in Long Beach on your side to help you can make the process better for you. Very often people have difficulties filing the initial claim they have for worker’s compensation. You may be unsure about the information you need to provide. If you need paperwork from doctors, statements from witnesses or other information that you are unsure how to get. Having an experienced attorney working with you right from the start can help ensure that your claim forms are filled out correctly and filed promptly. This gives the insurance companies involved less of a chance to argue against your claim so that it is denied. Having a workman’s compensation lawyer in Long Beach working with you is a must if you are going to appeal a denied claim. Denied claims only have a short time allowed for an appeal. So making sure your appeal is filed properly and that you have the support you need for an appeal is important. Your lawyer can take care of all this for you, filing your appeal and then building the argument for your case for when it goes before the appeal board, so you have the support you need to help win an appeal case. 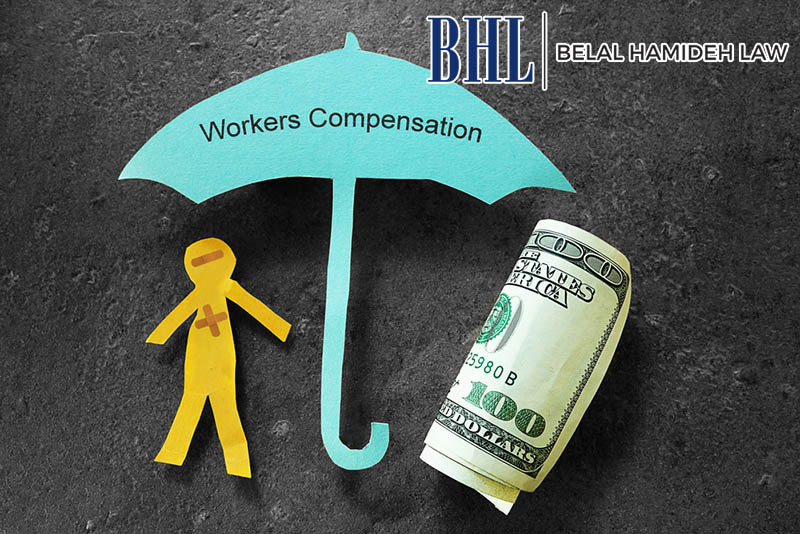 If you need to speak with a workman’s compensation lawyer in Long Beach regarding a workplace injury, reach out to us here at Belal Hamideh Law. 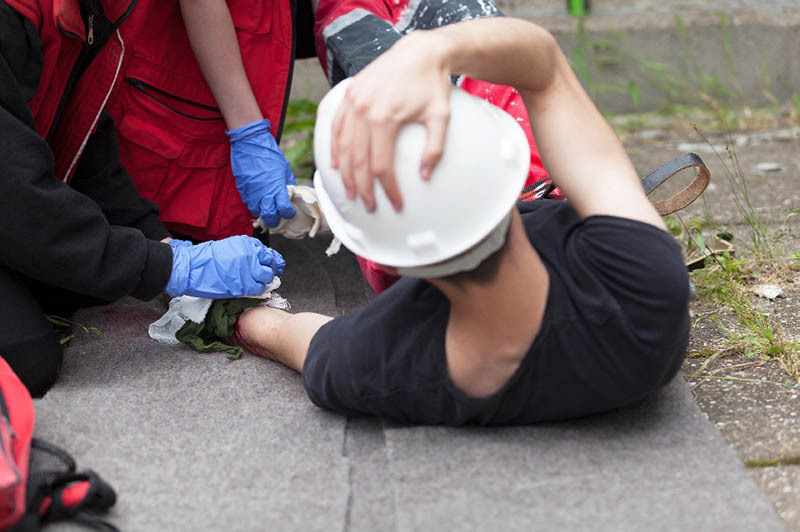 We have deep experience with worker’s compensation law in California and have handled many claim cases successfully. We can help make sure you get the compensation you are entitled to for your injuries. That way, you do not have to worry about expenses, bills or disability pay. You can talk to us during a free consultation to learn more about how we can help your case. And you can also schedule your consultation by calling (888) 277-6122 to start the process of getting the help you require with your case.